In yet another costume variation, we’ve got shorts with no stars (though to be fair, she’s pretty small… drawing stars there would be tricky) and red boots. And I think the arm band is on the wrong arm. People seem to be having trouble keeping this new outfit straight!! 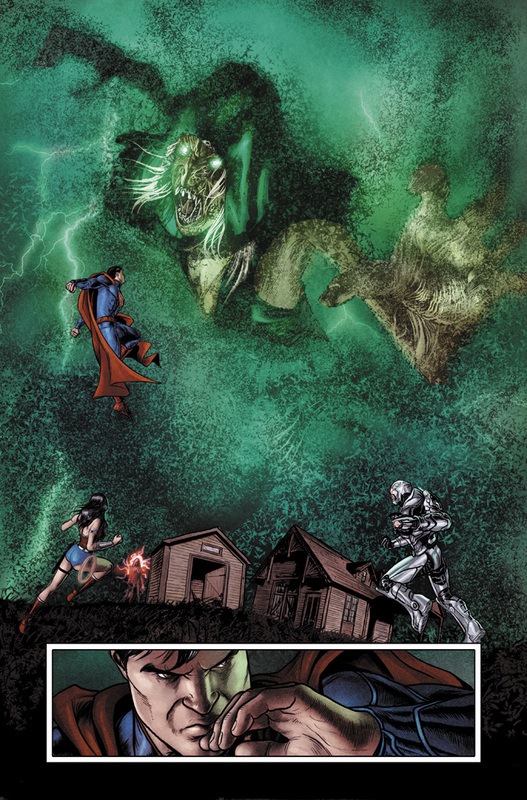 I am actually pretty jazzed for Justice League Dark, and a Wonder Woman appearance is just icing on the cake. It’s definitely in the top five (maybe even top three) books I’m looking forward to… it’s a great bunch of characters, and the magical side of the DC universe can be super cool when done well. I hope it turns out well!! 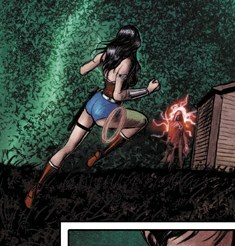 This entry was posted on July 23, 2011 at 6:58 pm and is filed under Comics, WW Comics. You can follow any responses to this entry through the RSS 2.0 feed. You can leave a response, or trackback from your own site. Big leak made public avaible. Visit our government files site, where we have put out most of our documents we have accumulated through hacks and “accidents”! !